When I reached middle school, I hit the opposite side of that fantastic performance coin: my voice changed in the middle of a solo at the Regional Choir Concert. I pulled a total Peter Brady. It was traumatic! When the teacher suggested that I lip-sync for the rest of the school year, I was crushed and stopped singing. I had started piano lessons the year prior, and threw myself into practicing – hours a day, just because I enjoyed it so much. When I hit high school, I got back into singing, and found a strong role model (more on her later) in my choir teacher. I accompanied people, started an a cappella group (back before Glee made it cool…we were called The Suspenders – get it?? ), made it into All-State. As I approached senior year and college I started thinking about being a choir teacher. I won a piano competition at the Peabody Conservatory, and it seemed like studying music was going to be my thing. So, you went to school for music. You see, once I started preparing for scholarship competitions and such, I realized that it was going to have to be my livelihood. And that took much of the joy out of it for me. I was struggling a little bit at home, too… I was in the middle of my coming out process, and it was tough. So, I started my freshman year at the University of Maryland with a Psychology major, and a minor in Opera. Well, those two things aren’t mutually exclusive. But when did your path change? A pal of mine from the UMD Chorale was teaching aerobics classes at the campus rec center, and pretty much dared me to take a class. It was SO MUCH FUN, and I was instantly hooked. I thought, “Wait, I could get paid for having fun like this?” Within a month I was enrolled in instructor training. It allowed me to perform – which was something I enjoyed immensely – but it also allowed me to communicate with people, to translate concepts in ways that they could understand and use (which used the linguistic training I learned as a music minor). Plus, I was surrounded by music – the pulse of my classes was set to music, and having a strong knowledge of musical forms allowed me to customize my spin classes and aerobic choreography in a finely-calibrated way. So I switched my major from Psychology to Kinesiology. Well, I was teaching full-time, in addition to my classwork. But my passion for teaching and helping with my students eclipsed my academic goals. And I won this big competition – the first ever winner of the AAAI/ISMA Aerobics Star Search in 2002… think American Idol for instructors. I also had success in fitness competitions as an athlete. I was 23, and suddenly had all of this visibility and momentum, and I pretty much thought this was my path. Heck, I was on Oprah and ESPN in the same year – if that’s not making it, what is? I decided to stop taking classes and ride that train. When I was back in school, a pal told me that Equinox – a fitness company with a reputation for being the best in the industry – was opening its first location in the DC area. (Ed. – This is where I first met Gia-Ninh…I think it was a kettlebell class? I might’ve wept from the muscle soreness two days later, but I went back for more!) She suggested that I apply for the Group Fitness Manager position there. It was a great place to be – I taught, but I also used that psychology background to support and balance the diverse personalities of my instructors; I really felt that my job was to take care of my staff, so that they could do their best job. And it taught me some valuable lessons about putting the success of my program and my instructors above feeding my own ego. It was both instructive and humbling. So, from a boy soprano to a successful fitness professional…what skills or habits transferred? You know, actually quite a number! A large part of singing well has to do with small, precise muscle coordination, and in fitness, you’re coordinating larger groups of muscles. Plus, both disciplines require a strong commitment to healthy living. Both singers and fitness professionals ask their body to perform set skills on cue to do their job. Taking care of your body is taking care of your livelihood. The stronger your foundation (or, in musical terms, technique), the more you’ll be able to do, especially in less-than-optimum circumstances. Nerves, illness, they’re all things that performers have to work through… the key is to be able to do so without hurting oneself. I find that this particular message transfers tidily to my work in fitness, too – the better your form and technique, the more you can do and the faster you reach your goals without injury. She also taught us humility, and to realize that we were just one part of a larger whole. No FIG JAM. (Ed. – Huh?) 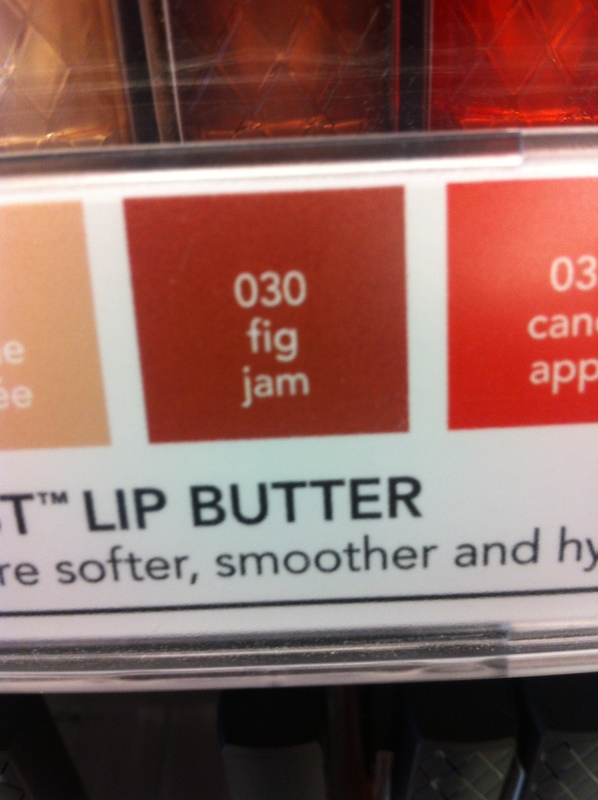 FIG JAM stands for “[expletive] I’m Good, Just Ask Me.” Let your work speak for itself; everyone else will figure it out. I was also constantly amazed at the ways in which she could ask us/inspire up to do more than we thought we were capable. Even as a fitness professional, my approach is about asking others to stretch themselves…don’t show them what you can do, show them what THEY can do. Be nice. I’ve always wanted to be the guy who was amazingly good at his job, but that’s not enough; I want to also be the guy that people enjoy being around and is fun to work with. When people want to work with you, countless opportunities to collaborate, learn, and gain exposure come your way. Now, I’ve not always been 100% successful, but it’s something that I work towards constantly. Protect your body. Being healthy and having a strong physical foundation in your discipline, lays the groundwork for making life easier and more enjoyable. No FIG JAM. Don’t tell me how good you are, show me. No one wants to work with people who think they’re the better than everyone else. It’s shorthand for staying humble and always thinking about how my decisions affect the people around me AND my own reputation. Just do it. At this point in my career, I’ve taught over 15,000 classes. I take a huge amount of pride in the quality of my teaching, and also have found a deep confidence in that amount of experience.